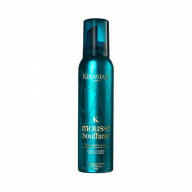 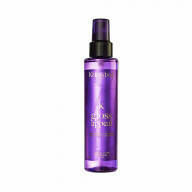 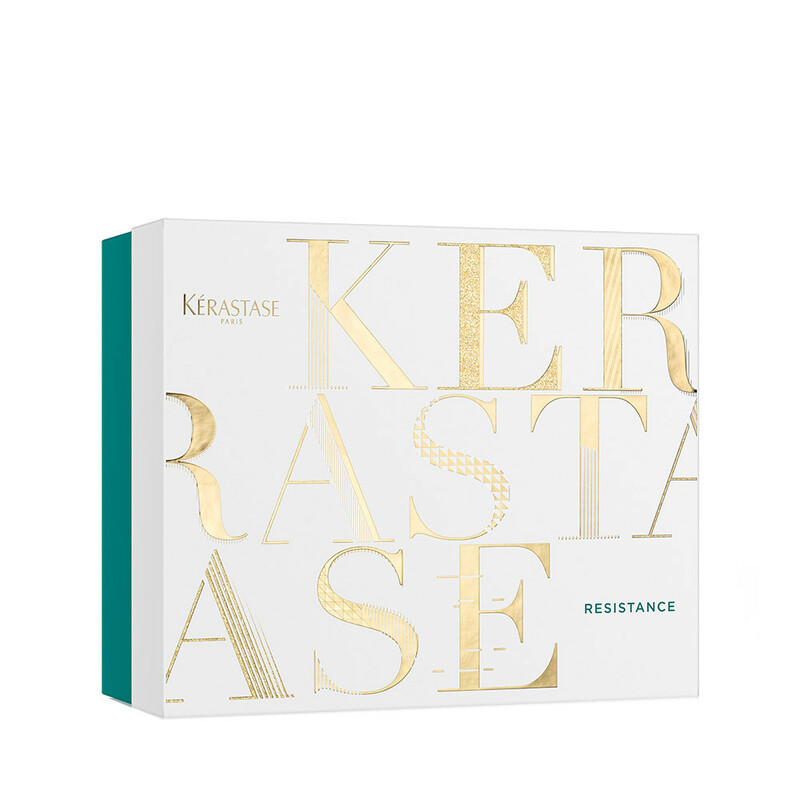 Revive and combat brittle hair this winter with the Kerastase Resistance Gift Set. This specially formulated selection utilises a Vita-Ciment® Complex that lifts away impurities and strengthens your hair from within to restore strength and prevent further damage. 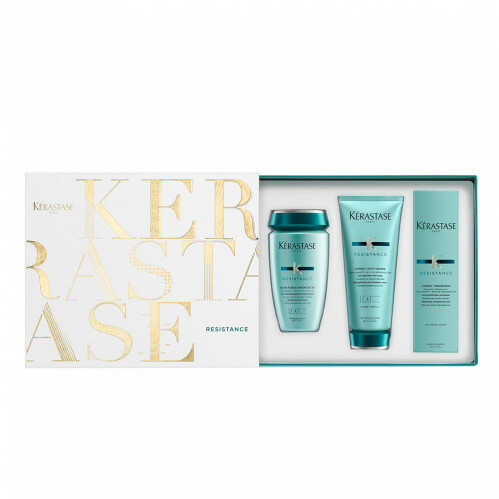 Repair your hair and bring back shine! 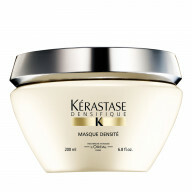 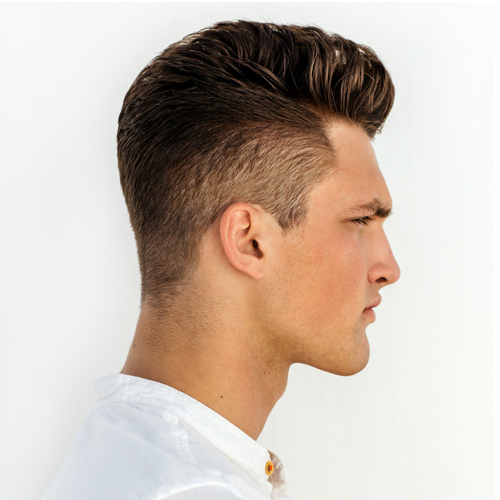 Treatment tip – Apply onto washed, towel dried hair and massage through the lengths and ends. 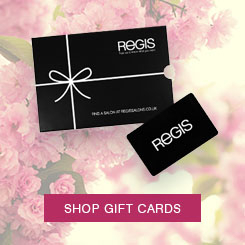 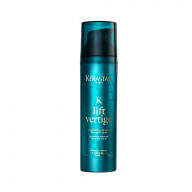 Leave this product in your hair and begin creating your signature style!